Former Philadelphia Eagles running back LeSean McCoy is accused of being involved in an attack on his ex-girlfriend at a home he owns in Georgia. McCoy has denied the allegations and his mother is coming to his defense. 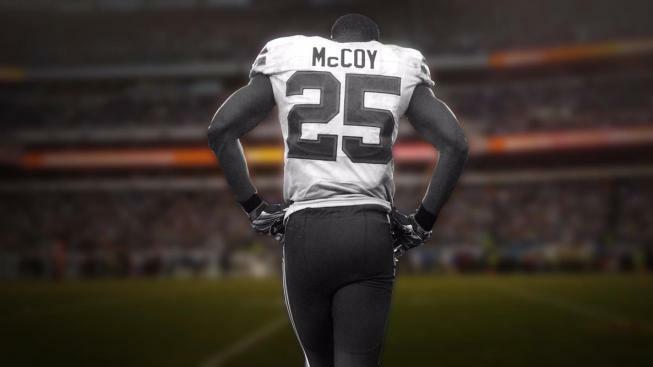 McCoy, who also played for the Philadelphia Eagles, and the woman have been in court over his attempts to evict her from the home.